You can trace everything good that happens at Saint Mary’s to people who care enough to invest themselves and their resources in our mission. The generosity of donors makes this educational mission a reality. “Working on this summer research project was an amazing experience, one that I would not have been able to have elsewhere. I am grateful for the continued support of the Saint Mary’s community." 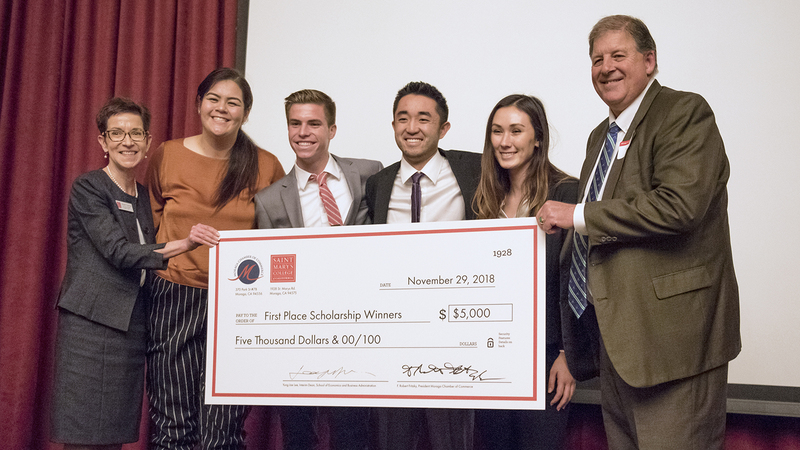 Undergraduate students in the School of Economics and Business Administration were challenged to develop business plans for the Rheem Theatre. Students presented to a panel of renowned business executives to win $10,000 in scholarships. 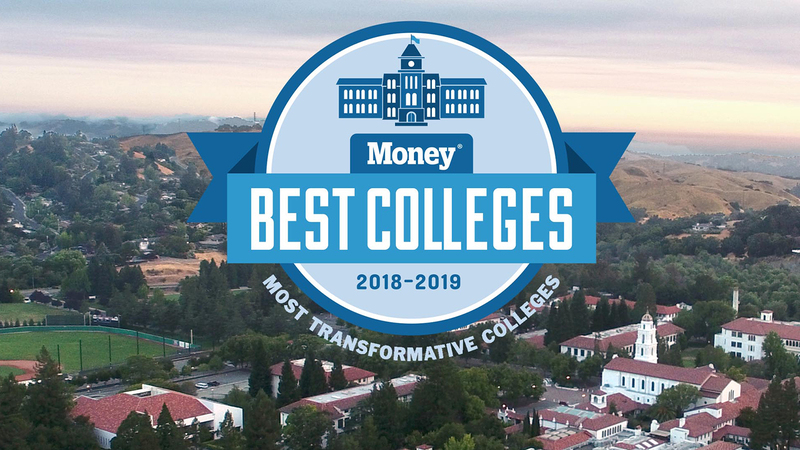 Saint Mary's continues to be one of the more transformative colleges in the country and recognized as such by several publications, including U.S. News & World Report and Money Magazine. 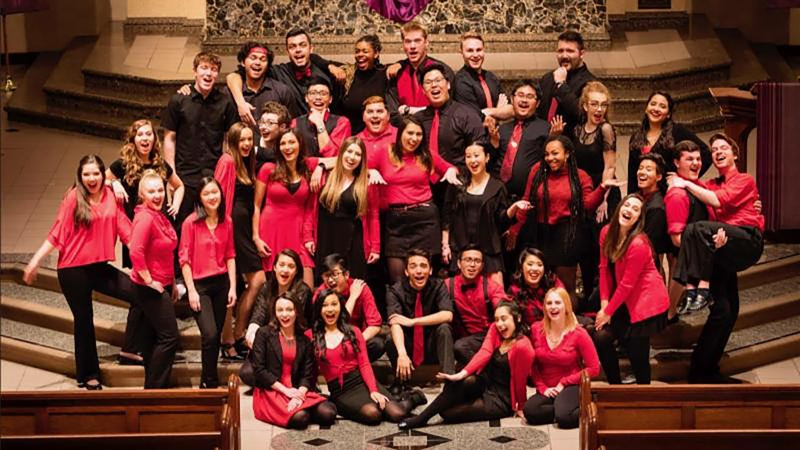 The SMC Chamber Singers and Glee Club made another trip to the World Choir Games in 2018 and, once again, medaled as one of the best choral groups in the world. Twenty-four students worked with professors during a summer filled with a rich array of science projects as part of a scholarly research competition conducted by the School of Science. There are a number of ways to give; we will make it simple for you. The most important part—your willingness to support something that you really believe in. Following an intense four months of construction over the summer, the initial phase of the Student Athlete Performance Complex was completed on schedule in Fall 2018. The work involved in Phase One primarily focused on McKeon Pavilion, which received major upgrades to the 40-year old structure. Gael supporters now entering McKeon Pavilion will notice dramatic differences, including the installation of a new state-of-the-art Daktronics video board, spanning 48-feet wide on the east side of the building. A new Daktronics sound-system was installed to help enhance the sound quality inside the pavilion, including the lobby and restrooms. A new lighting system, floor and branding wrapped up in the fall. A popular addition to the pavilion installed over the summer is a robust wi-fi system, free for fans to use during events. Saint Mary’s has completed a $1.6 million Science Equipment Initiative, aimed at increasing our capacity for student and faculty research, student academic outcomes, and advancement of career goals. 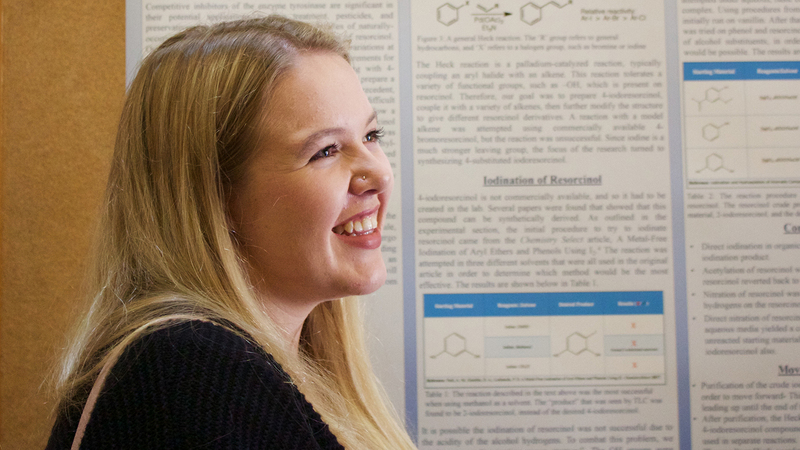 Learn more about the ongoing initiatives to support our students in the School of Science. Saint Mary's College supports every Gaels' journey to commencement, as 88 percent of our undergraduates rely on financial assistance. Learn how scholarships are helping our students.